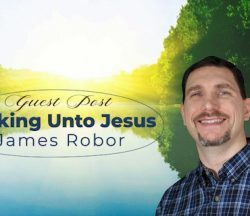 James Robor guest posts on Hebrews 12:2 about how looking unto Jesus motivates us to seek God and positions us to hear His voice. Learn to fix your eyes. Jesus first came to the one who had the greatest passion for Him. 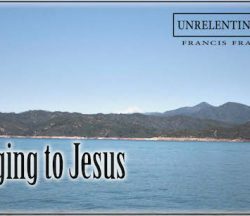 This is the final part of a message by Francis Frangipane on Unrelenting Love. To find Jesus we must overcome everything that may distract us from Him. 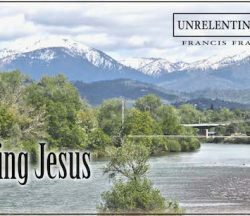 This is the second part of a message by Francis Frangipane on Unrelenting Love. 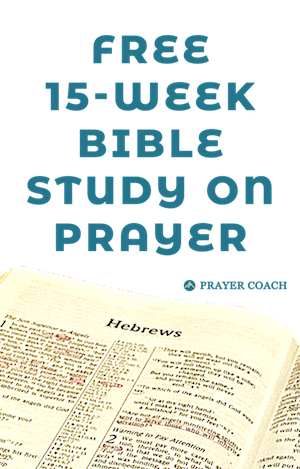 Those who seek after Jesus are intolerant of distance between them and Jesus. 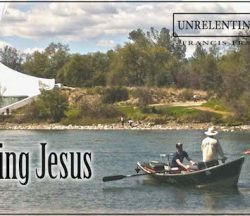 This is the first part of a message by Francis Frangipane on Unrelenting Love.